The online application for admission - which also serves as the entrance exam registration - is to be completed by the applicant and his parents. 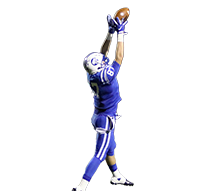 Click here to apply to Jesuit. Required forms: A records release form must be completed by the applicant's family, click here for the records release form. There are also two teacher evaluation forms that must be completed by the applicant’s English and Math teachers, click here for the teacher evaluation forms. The applicant’s current school should return these forms to the Jesuit High School Admissions Office. 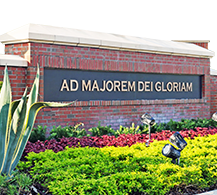 Applicant families can complete a preliminary application for financial aid to help cover the cost of attending Jesuit. 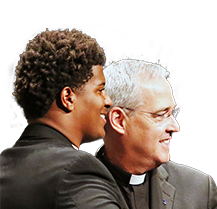 These need-based grants are provided by Jesuit’s Financial Aid Endowment program. We advise you to file your financial aid application as soon as possible. 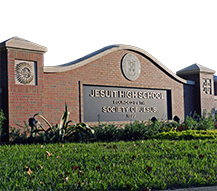 The Financial Aid Application for the 2019-20 school year at Jesuit will be available in November. NOTE: Families applying for financial aid should plan to file their tax returns early. 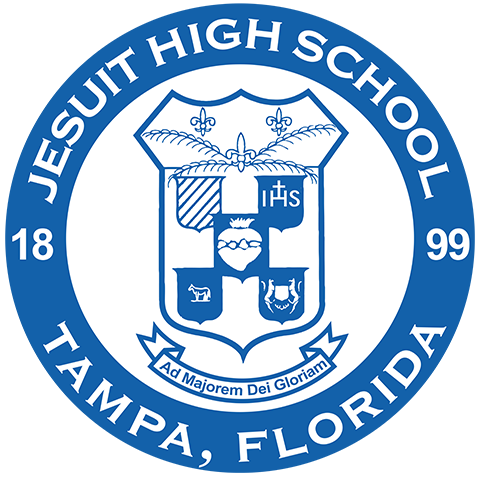 Admissions decisions at Jesuit are based upon an entrance examination, previous academic performance (grades, standardized test scores, and disciplinary record), the recommendation of teachers, and the promise of the student’s future development in the areas of Jesuit’s mission as a Catholic, Jesuit college preparatory school (open to growth, intellectually competent, religious, loving, and just). 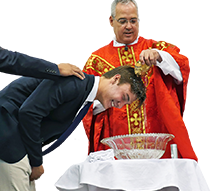 Jesuit typically accepts qualified students only into the freshman year. Each year, as space permits, the applications of a select number of sophomore transfers are considered. In general, junior and senior transfers are not accepted. 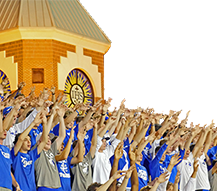 However, individual decisions are made for all applicants, with special preference given to students transferring from another Jesuit high school. 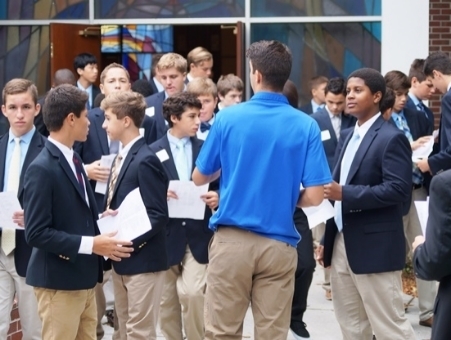 Jesuit enrolls approximately 800 boys in grades 9 through 12. Average class size: 21. Student/teacher ratio: 12 to 1. Enrollment Contract: When an applicant receives his acceptance letter to Jesuit High School, he will also receive instructions for online enrollment, as well as tuition and financial aid information. Typically, the online enrollment form needs to be completed and submitted by mid-March. The precise deadline date for enrollment and financial aid applications will be provided in the acceptance notification materials. Enrollment Health Requirements: Incoming students are required to present a statement from their physician that they have received the immunizations required by the State of Florida (DH Form 680) and that their eyes and ears have been recently examined. Students must also have a doctor’s statement that they are in general good health and are free of contagious diseases (DH Form 3040). Form DH680 and DH3040 are only available from a doctor’s office. 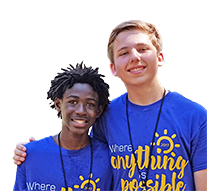 Click on the links in this section for important Admissions information about: dates and deadlines, the entrance exam, placement tests, and special accommodations, and to see the Admissions Viewbook.